A list of our forthcoming events that you can get involved in. Find out the number of ways in which you can fund-raise for us. Our corporate partners support our work in a variety of ways. Our Make Headway social enterprise and back to work group design, make and produce items for sale. Read our set of ethical fundraising principles. 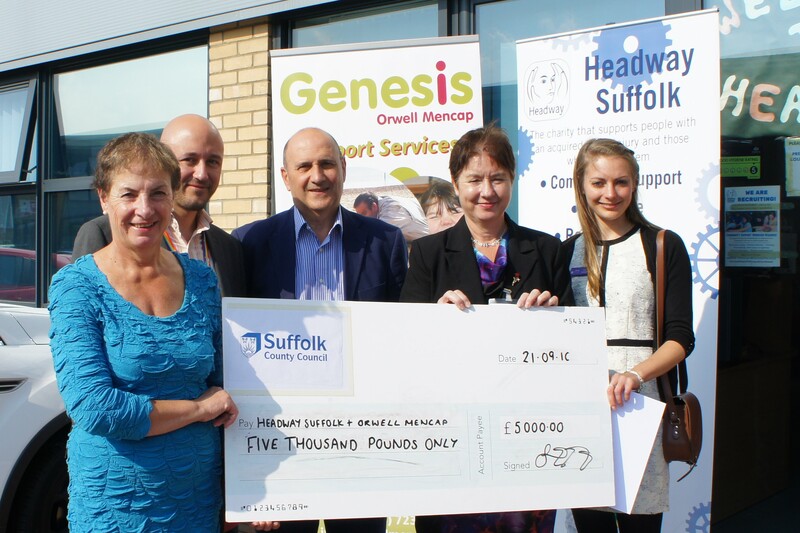 Cheques | When writing out cheques to us please ensure it is made out to Headway Suffolk as we have been advised by our bank that they will no longer accept any written out simply as ‘Headway’. Thank you for your understanding.